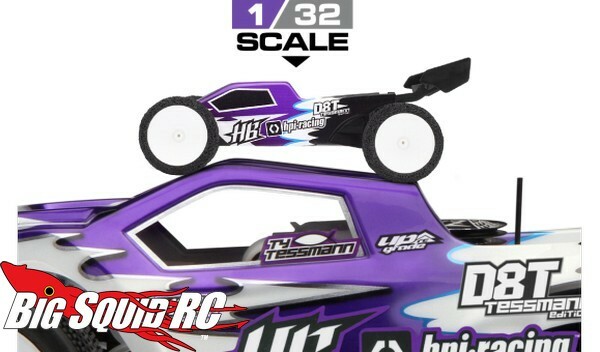 HB-HPI Racing Q32 D8T Tessmann Edition « Big Squid RC – RC Car and Truck News, Reviews, Videos, and More! 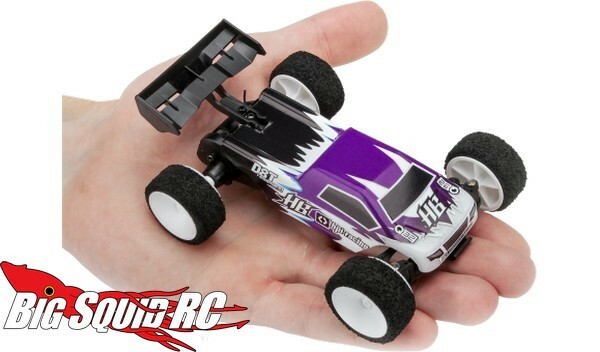 The latest “big” news from HB HPI Racing is actually quite small, the Ty Tessmann Edition Q32 Truggy. You may remember first seeing it Here On BigSquidRC, but now it has been officially announced and is rumored to start hitting hobby shops this fall. 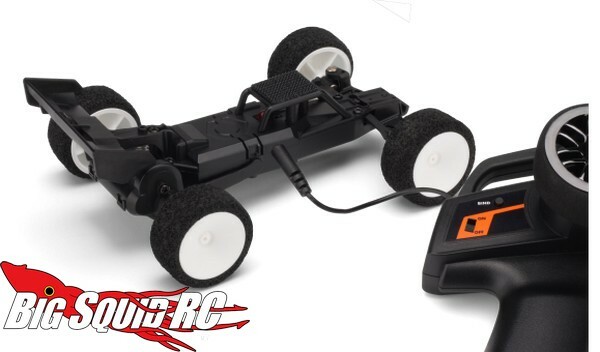 The Tessmann Edition Q32 is a 1/32 scale 2wd truggy that comes with an all new internal roll cage, body, and rear wing. Also, Ty’s signature paint scheme is featured on the outside to give you a trick look while racing your buddies. Check out This Link for more details over on HPI’s official website. The BigSquidRC staff hopes you have a great weekend of bashing ahead. Why not take a chance on one of our TGIF Mystery Links?